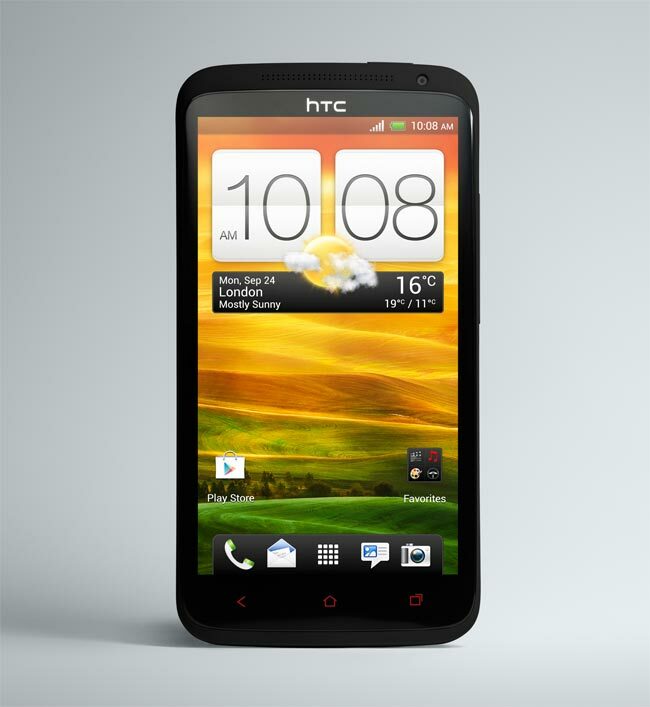 HTC’s new HTC One X+ smartphone recently launched in the UK, the handset comes with a 4.7 inch HD multi-touch display, processing is provided bu a quad core NVIDIA Tegra 3 processor, and it features Android 4.1 Jelly Bean. The guys over at Clove have put together an unboxing video of the new HTC One X+ which you can see below, and it gives us a look at some of the features on the HTC One X+. Other specifications on the HTC One X+ include an 8 megapixel camera on the back plus a 1.6 megapixel camera on the front, there is also 1GB of RAM and a choice of either 32GB of 64GB of storage.